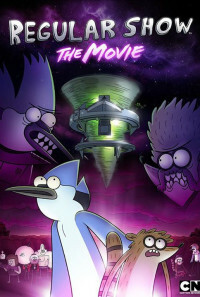 After a future, dying Rigby comes to warn the gang about the future, they must time travel back in time to when Mordecai and Rigby were in high school to stop a evil, crazy volleyball coach from destroying time. Will it work? 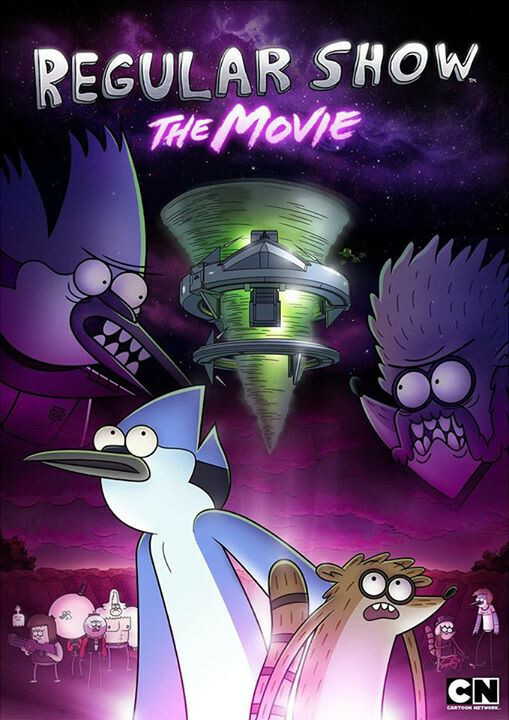 Can Rigby tell the truth even if it will cost him and Mordecai their friendship? Regions are unavailable for this movie. Click the "Watch on Netflix" button to find out if Regular Show: The Movie is playing in your country.